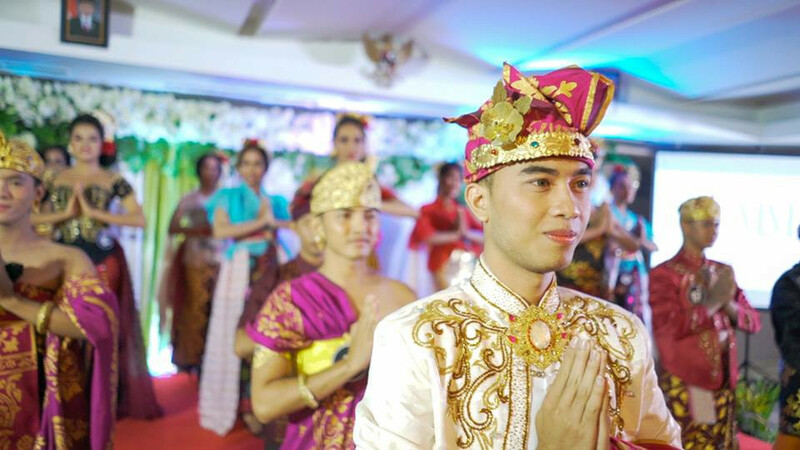 DEPASAR, Bali, Indonesia – A Bali-based lesbian, gay, bisexual and transgender (LGBT) pageant held its crowning ceremony for Mister and Miss Gaya Dewata in secret last month following a wave of online rejection and opposition from the local ulema council. There was little fanfare during the Mister and Miss Gaya Dewata grand finals in the Sense Hotel in Seminyak, Bali on Dec. 17. The LGBT pageant finalists and guests were asked to keep the event secret. No Instagram or Facebook postings were made until the ceremony ended to avoid attracting the attention of those who opposed it, particularly the local ulema council. Several Muslim groups have for a long time strongly resisted LGBT-related pageants and events in many other parts of the country, but just a few months ago their influence reached the Hindu-majority island of Bali. 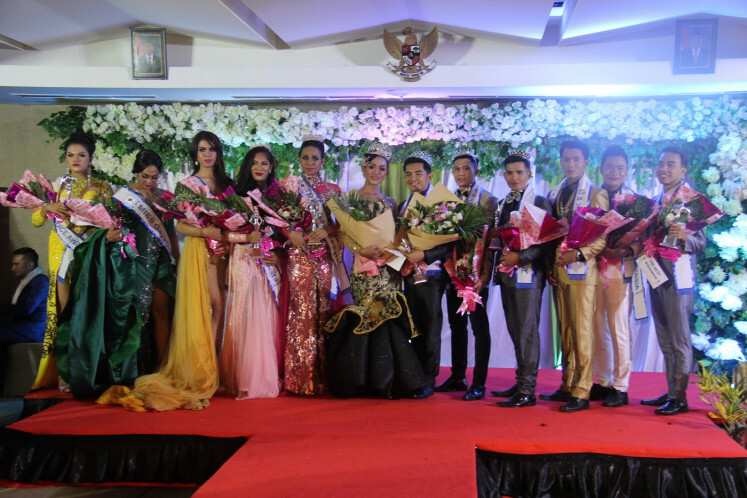 The crowning of a Mister and Miss Gaya Dewata is the signature event of Yayasan Gaya Dewata (YGD), an NGO established in 1992 to provide health and educational services for the island’s LGBT community. The pageant had become a platform for LGBT people to showcase their talents and to campaign for their rights. The 2018 Mister and Miss Gaya Dewata pageant’s grand final night was originally scheduled for Oct. 10, 2018, but the finalists were informed on the third day of the “quarantine” program that the organizing committee had decided to cancel it in the face of increasing intimidation and rejection. The information, however, was not entirely true. “We said that we cancelled the event, whereas in fact we merely postponed it to stop the terror,” Arya, a committee member and YGD activist, recalled. The YGD made the decision after the pageant’s posters circulated on social media and irked some netizens, who called on religious bodies to take action. As a response, the Bali chapter of the Indonesian Ulema Council (MUI) officially declared its objection to the pageant, according to Republika. The Bali Legal Aid Foundation subsequently entered the fray, assigning one of its advocates, Ni Putu Candra Dewi, to assist the YGD. “The intimidation and rejection are violations of the people’s right to assemble and to their freedom of expression,” Dewi said. She later found out that those who opposed the pageant had never lodged formal complaints with the YGD or the Bali Police. Nevertheless, the shaken committee members and venue owner chose to lay low. “We wanted to push back, but we know we are just a minority. We took one step back for the greater good of our community,” transgender finalist Alena Perez recalled. Harry Hexa, a gay finalist from Bandung, West Java, tried to find a silver lining in the ordeal. “It provided us with real-life experience for coping with discrimination,” he said, adding that during the quarantine period the finalists were given lectures on human rights and discrimination. Two months after the incident, the YGD quietly organized the grand finals in Seminyak. 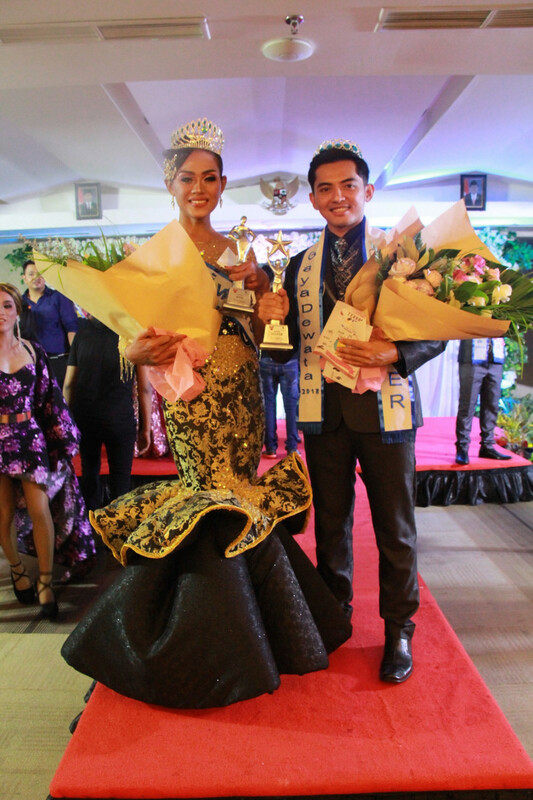 Hexa and Alena were declared Mister and Miss Gaya Dewata 2018. Alena had left her hometown in Sidoarjo, East Java, to work as an entertainer in various clubs in Bali. For her, the accolade was another step forward in her battle for recognition. Her family has not yet wholly embraced her decision to become a woman. “My mother has gradually accepted this,” the 27-year-old Alena said. For Hexa, the crown was a recognition of his diverse social works, including in campaigns on breast cancer awareness and animal welfare. “Just because a person belongs to an LGBT community, it doesn’t necessarily mean that he or she will only be concerned about LGBT issues,” he said. The pageant also gives awards to runner-ups, a People’s Choice Award and an Intelligence Award, which recognizes the finalist with the broadest knowledge. For the YGD and the local LGBT community, the pageant’s grand finals night was an important reminder of their uphill battle toward public recognition of the rights of LGBT people. Days after the crowning ceremony, Hexa and Alena and their fellow winners organized a fundraising event for the victims of earthquakes and tsunami. They channeled the donations to an Islamic alms body, Dompet Sosial Madani, in Denpasar. Pictures of both of them handing over the charity funds while wearing the pageant sashes were posted on the pageant’s official social media accounts. So far, there have been no condemning comments.